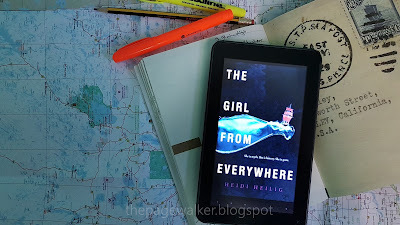 Heidi Heilig penned a very impressive debut. Creating a seamless timeline for time-traveling is not easy, but she effortlessly did it. Heilig introduced a new sense of time-traveling that details every curve and rocks of a shoreline, possible only through a meticulously-inked map. The authenticity of the settings is vivid and concrete, both the scenery and culture. The incredible premise is made stable by the steady building plot. It’s easy to follow and very convincing. Replete of poetic prose with the addition of the characters’ easy jibe and wit, the narration is simply enjoyable. I love this diversity of characters, their individual distinction is engaging. They are fleshed out enough to retain a certain amount of mystery. Perhaps, it’s Heilig’s unspoken promise for the coming sequel. Their relationships are very intriguing as well, especially, Nix and Slate’s stained father-daughter partnership, which is exceedingly fascinating since there is also an unquestionable amount of respect moving around their ship. And although there is also romance on the plot, I really like how Heilig downplayed it to give more focus on the adventure and the gathering details. THE GIRL FROM EVERYWHERE is a product of both hard research and great imagination. You can’t go wrong with that! Pre-order your copies now. 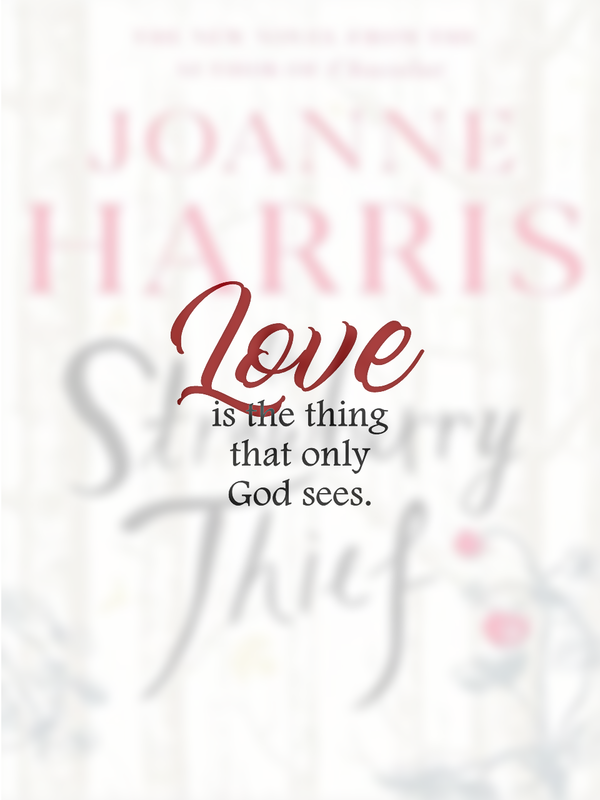 *Thanks to Hot Key Books and Netgalley for the egalley in exchange for this unbiased review.